Contour Contour Contour. This word is on every palette, billboard and YouTube video. So lets talk about it. First lets talk about where you should apply bronzer. The answer is all places that the sun would naturally hit. Around the edges of your forehead, the cheekbones and down along your jawline. Imagine a number 3 on the sides of your face and apply there. A tip I used when explaining to clients is to make a heart with your hand and apply over your face with your eyes in the top of the heart. Inside the heart is the highlight and outside the heart if the contour area. Next up is when and how to apply it. 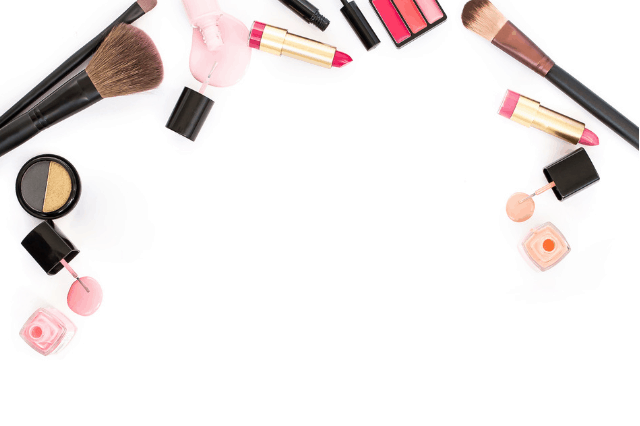 Apply your bronzer after you have finished your foundation, concealer and setting powders. Apply it with a synthetic brush that has short and soft bristles. The shorter bristles allows you to have better control of the application. Always ensure to circle the pan with the brush lightly then tap the brush off before applying. Even if you wish to have a deep/strong contour line start with small amounts and build. You can always add and blend but it is very hard to conceal harsh contour lines. 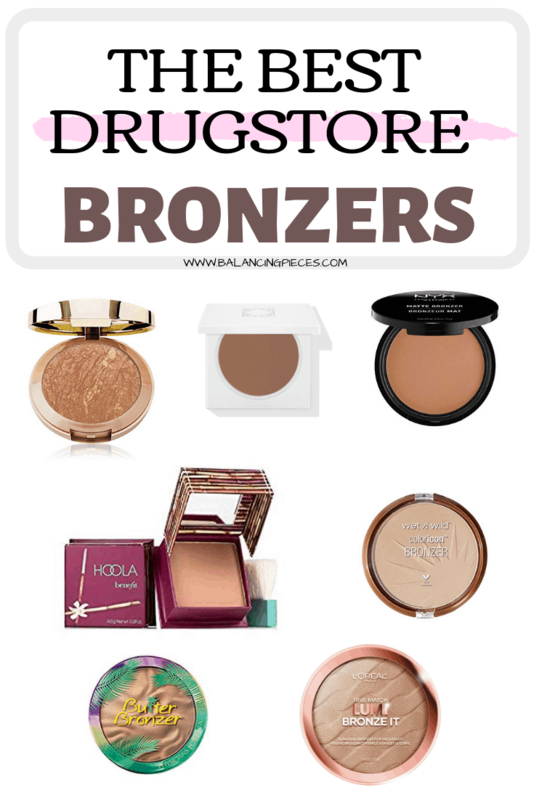 Have a bronzer that you love and think I should try? I love to try new makeup.